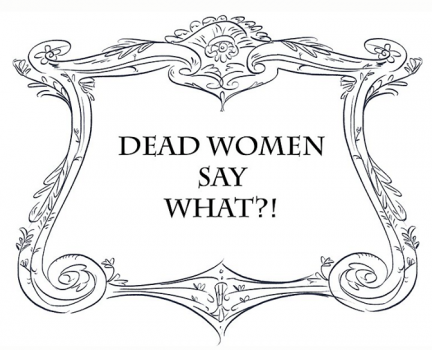 I am co-producing a new comedy, animated series called Dead Women Say What? It is about the funny, unexpected and unheard conversations between famous women from history. This Sunday we will be recording or first 6 episodes. Please start following us now on Facebook, Instagram and Twitter (@deadwomensay) and look for the series on Youtube coming soon! I can’t wait to put voices to some of these amazing historical women. It’s witty, fresh and we are all very excited for the series! I’ll keep you posted on the launch date! No Comments on "My New Animated Series -Coming Soon!"